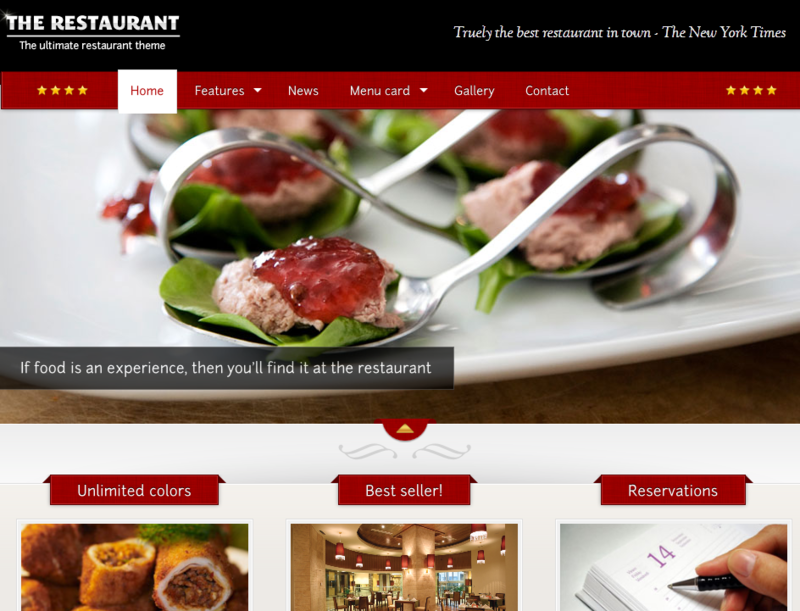 Restaurant: a pretty powerful theme for your restaurant site. It has unlimited color options and a pretty decent admin panel. You get 30+ fonts, plenty of short-codes & widgets, and Cart66 support. Stored: turns your website into an elegant shopping store. It uses jQuery and hover effects to provide a more dynamic experience to your visitors. You can translate it too. 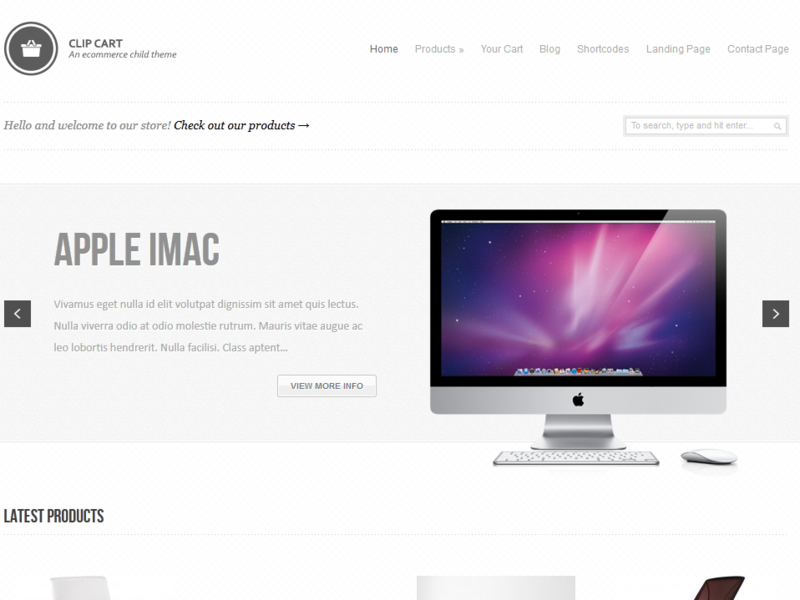 Clip Cart: this theme is compatible with Genesis and Thesis. It provides support for Cart66 Lite and Pro plugins. It is quite SEO friendly too. 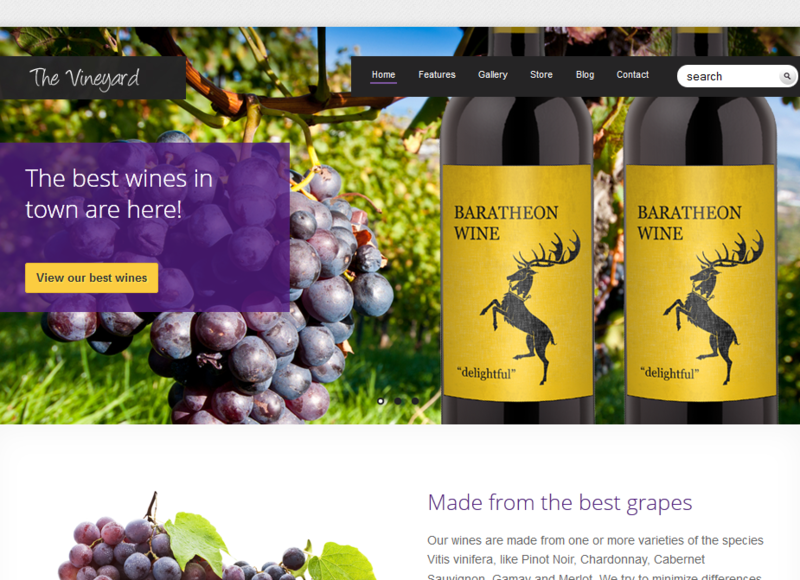 Vineyard: a super elegant e-commerce theme with unlimited colors, plenty of custom widgets/templates/shortcodes, and a tableless design. 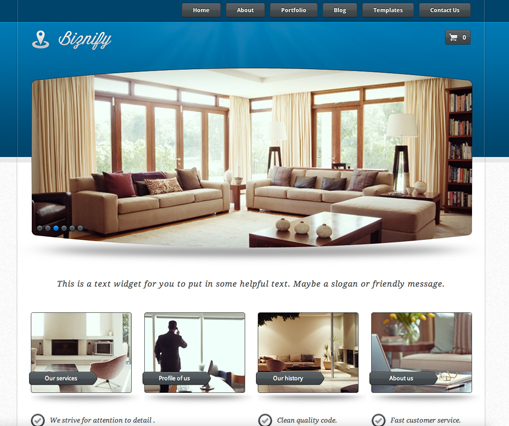 Biznify: a decent looking business theme that can be paired with the Cart66 plugin to to create an e-commerce site. It has 15 color schemes and 6 page templates. It is compatible with iPhone and iPad too. 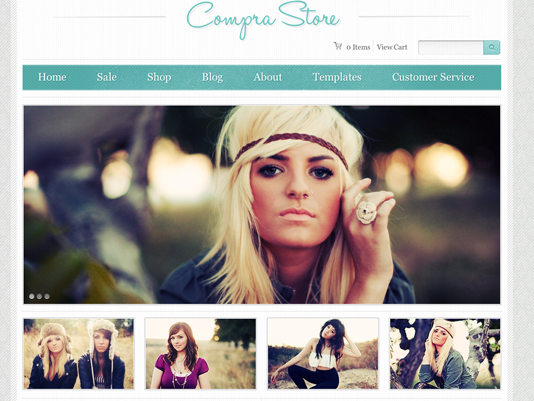 Compra Store: has a pretty decent design and allows you to showcase, promote and sell your own products online. You get 3 color schemes, photo albums, testimonials, custom layouts, and a whole lot more. 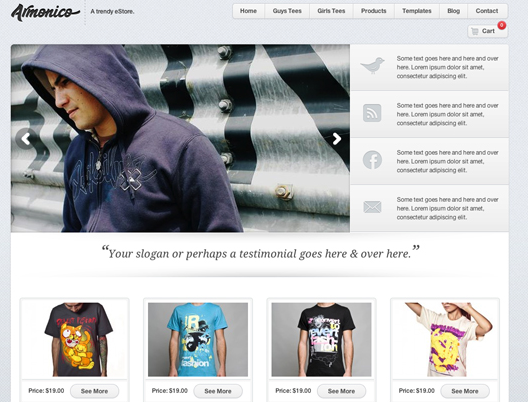 Acquisto: a 3 column theme for your shop. You get two widgetized sidebars and a center section for your products and content. Works with Cart66. 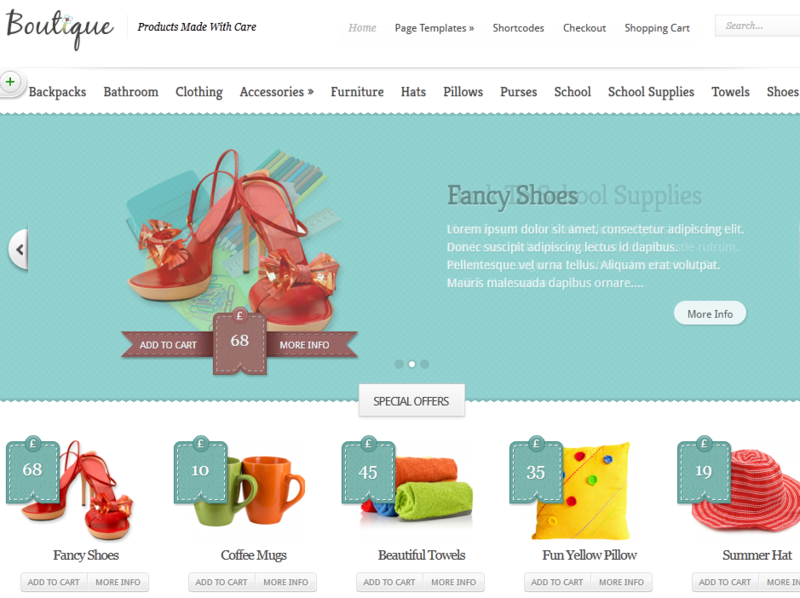 Boutique WordPress Theme: an affordable and good looking theme for Cart66 powered e-commerce sites. 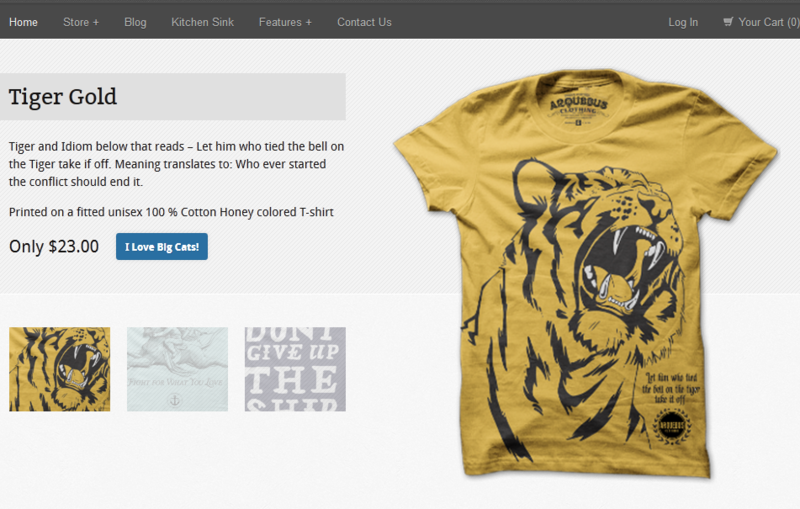 It has unlimited color schemes and has a blog layout. Shopp, eShop, and a few other e-commerce plugins are supported too. 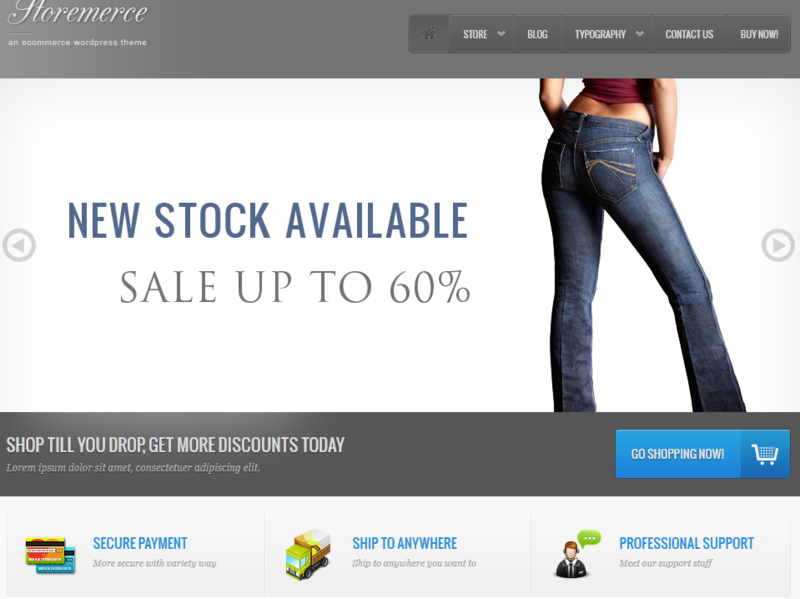 Storemerce: it has 5 color schemes and 5 background patterns. You can also upload your own backgrounds. It works with both lite and pro version of the Cart66 plugin. You get 7 custom widgets too. 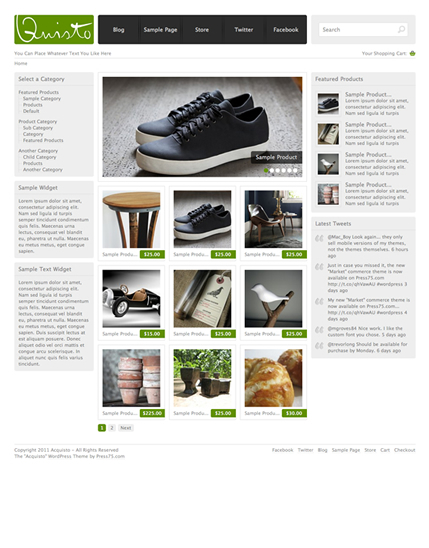 Armonico Theme: has 4 page templates, custom widgets, custom post types, and a clean design for your store. It is compatible with PayPal and a few other payment gateways. Which one of these Cart66 themes do you like the most? Thank you for putting together this list. Do you know if anyone is planning on producing some responsive themes that work with cart66? Woocommerce themes seem much more robust in this manner. Curious if you have any thoughts. You just gave me an idea to cover those in the future. I will look them up and put together another list. We do want to cover Cart66 and other e-commerce solutions here more. So far our main focus has been on WP eCommerce and WooCommerce. I have been using cart66 for several years but I am now revisiting all the options. There are tons of blogs on the various e-commerce frameworks out there and Woo seems to be one of the smoothest. I enjoyed Cart66 due to its high functionality level, but others seem to have caught up in the last year.